Apple's stylus is going to be handier than ever. Apple’s iWork suite of apps for iOS is getting an upgrade, making it more suited for use with the Apple Pencil. iWork apps include Pages, Numbers, and Keynote, all of which are available as a free download from the App Store. According to Apple, the update will be available next week. It will offer “enhanced integration” of Apple Pencil. For example, in Keynote users will have the ability to draw an animation path for any object.In addition, there will be an all-new user interface for implementing build effects such as move, rotate, and scale. Apple doesn’t reveal how this enhanced integration of Apple Pencil will work with Pages and Numbers. 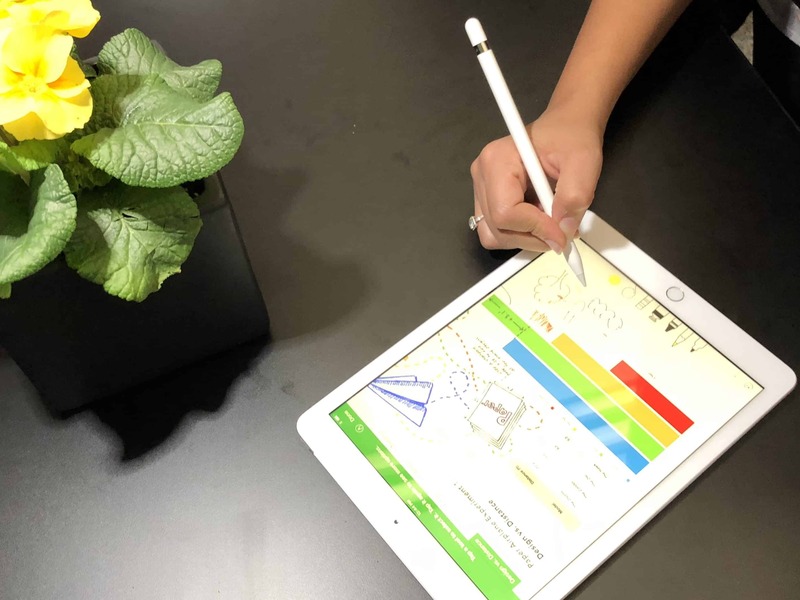 An iWork update from last year added limited Apple Pencil support for iWork on iOS. It’s great to see Apple continue to build on functionality for the Apple Pencil. Today’s iPad update includes support for the first-gen model of the Apple Pencil. In the case of the new iPad mini, this is the first time that Apple’s smaller tablet is able to work with its stylus. Currently, the Apple Pencil is still very much of an optional extra with the iPad. As Apple continues to expand what it can do, hopefully it will become more of a “must have” than ever. Do you own an Apple Pencil? What do you use it for, and are there any apps you’d like to see it expanded to cover? Let us know your thoughts in the comments below.